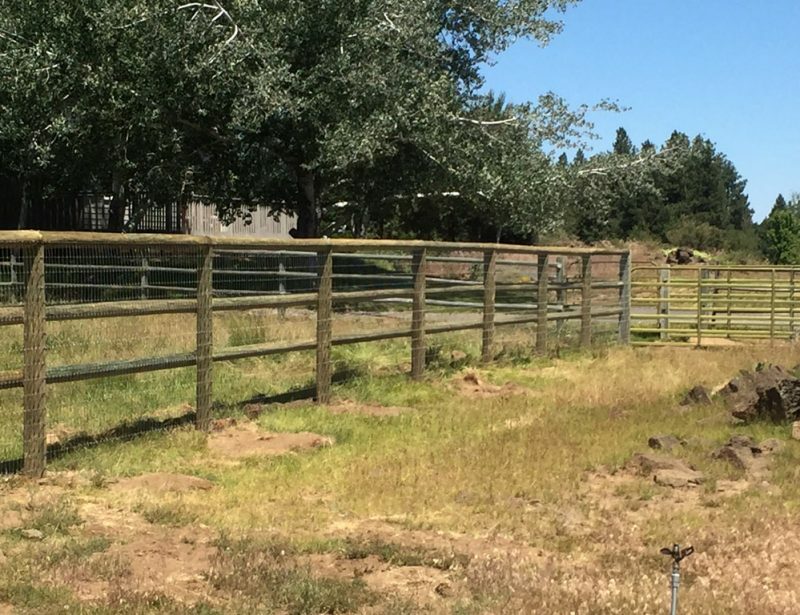 Wood pole fencing for ranches, farms and livestock. 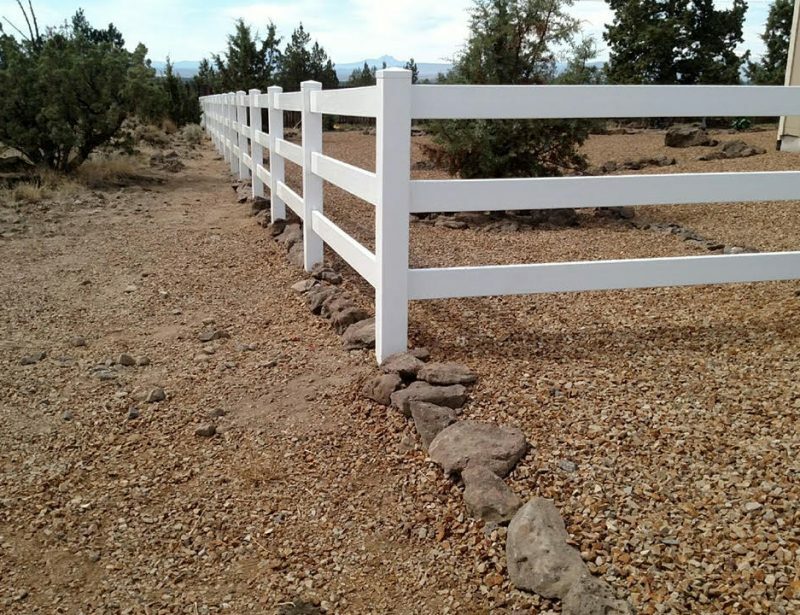 Use long lasting vinyl fencing to mark driveways, landscape features or property boundaries. 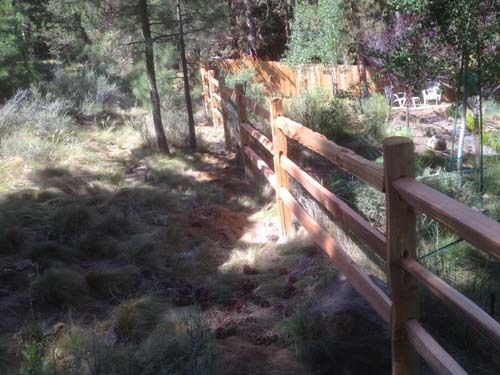 Vinyl fencing to mark property lines, landscape or enclose outdoor areas. 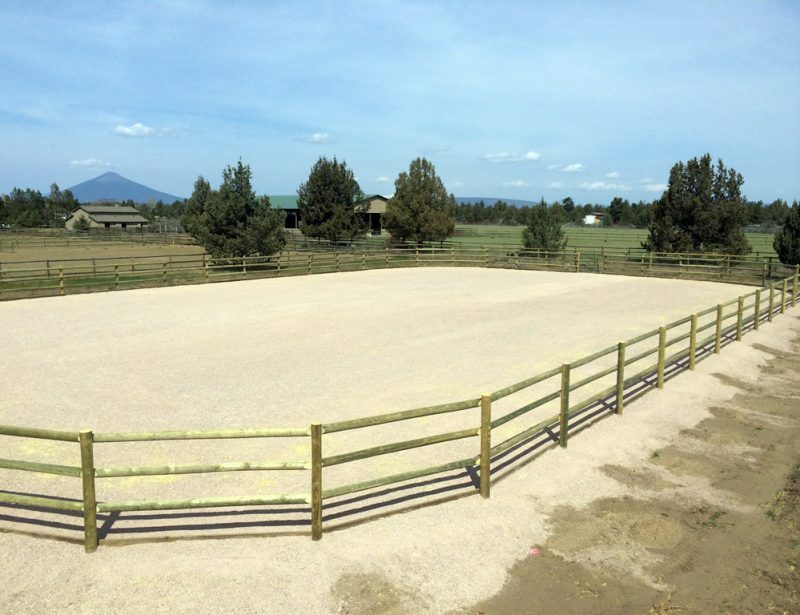 Round, oval or custom paddock and animal enclosure fencing. 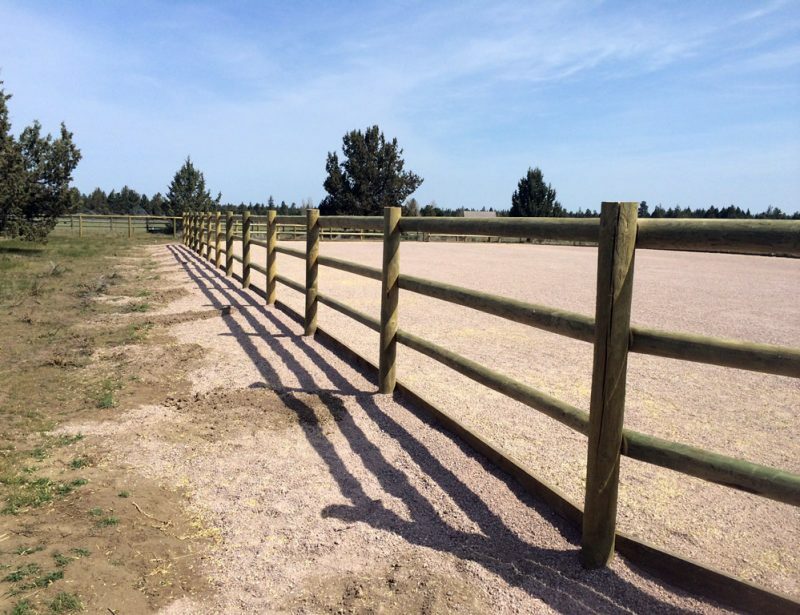 Corral fencing for animal and horse training. 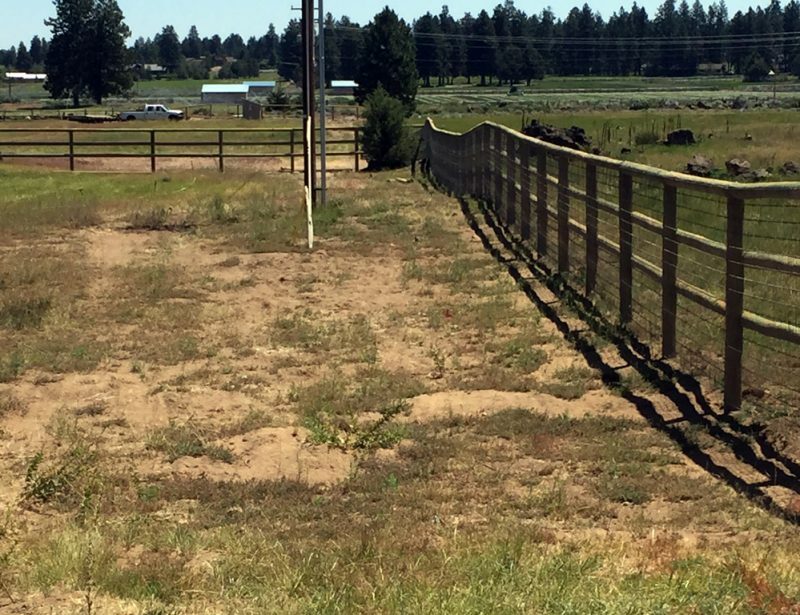 Pasture Fence with wire mesh to keep the animals safe. 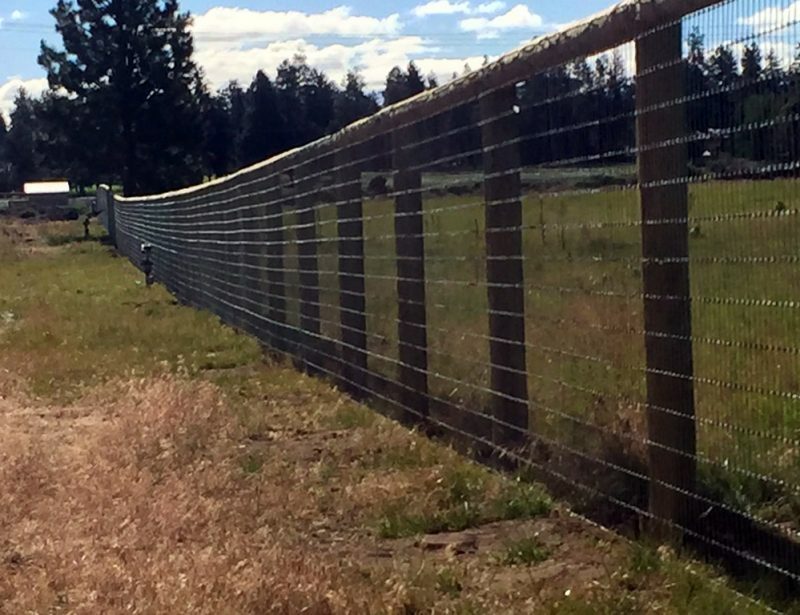 Ranch fence with weld wire mesh screen. 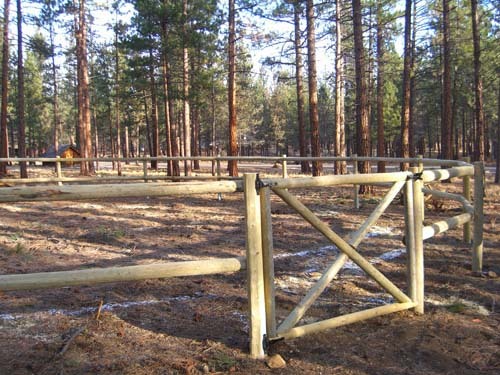 Pole construction fence for ranches and field enclosure. 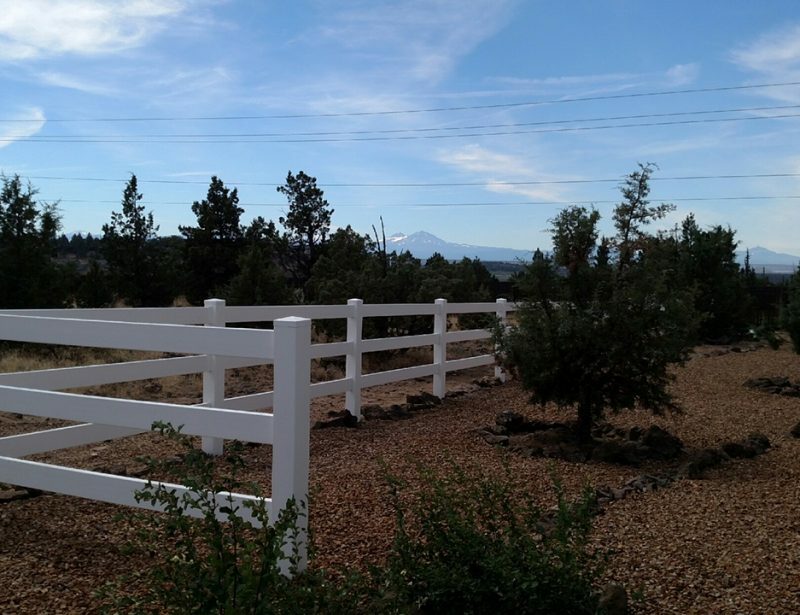 Rough cut wood for your custom ranch fence.